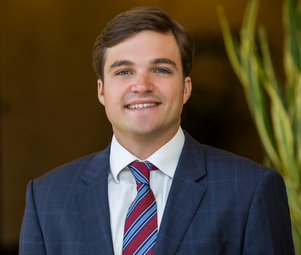 Nick Dell is a premier client advisor for Matthews Multifamily Advisors™, a division of Matthews Real Estate Investment Services™. Nick and his team specialize in advisory consulting and the disposition and acquisition of multifamily properties and development sites for clients across the country. Nick provides clients with an exceptional level of service by leveraging his and his team’s extensive experience, market knowledge, and strong relationships within the industry. Nick’s work ethic, communication skills, together with his comprehensive analysis and pricing strategies, help guide his clients toward their investment goals within the commercial real estate industry.